Unlike to other bird repellents, birds do not get used to laser beams. 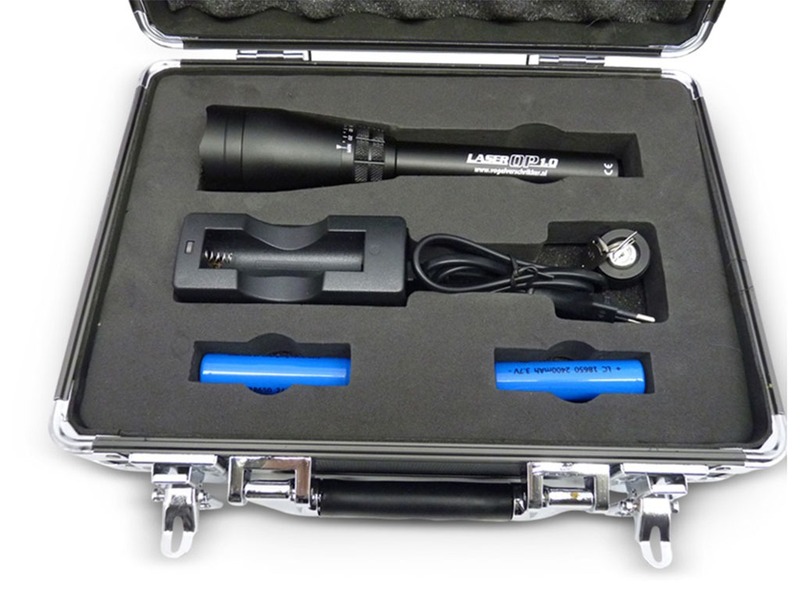 The laser bird scarer also works in daylight, but is especially effective in the sunrise and sunset times and foggy weather. Laser discourages birds without disturbing surrounding people! 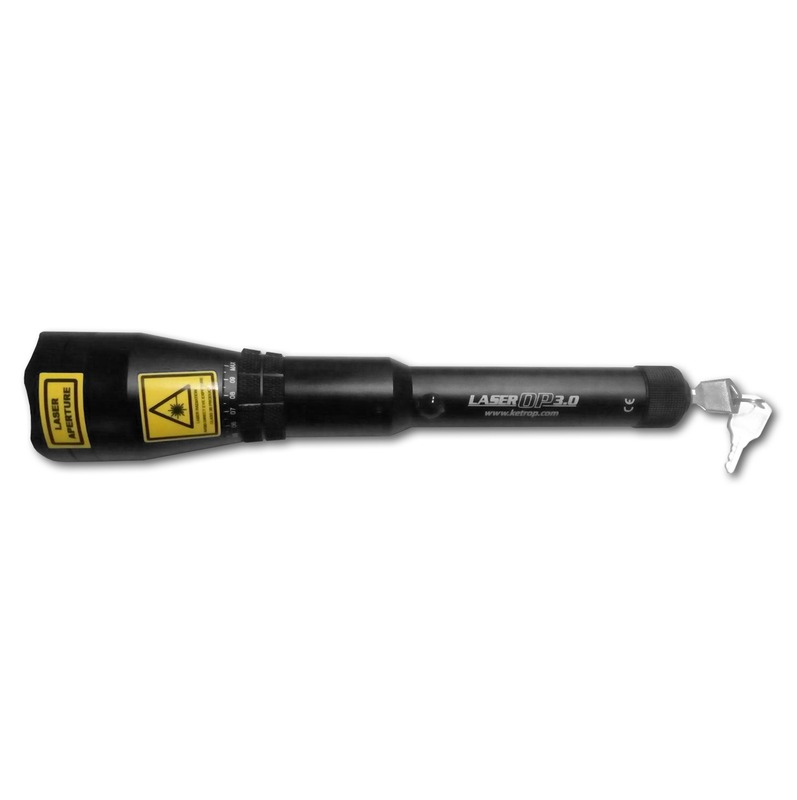 For effective use of laser scarer, the light beam should always be directed downwards, when the device is turned on. Then, the light beam should be slowly and smoothly moved over the ground towards your target to scare the birds away. Next, point the beam at birds or above them. The birds will take flight because of it. Follow birds with the beam to scare them away from shelter. After several uses, the birds will start to regard the location as dangerous and will not come back. 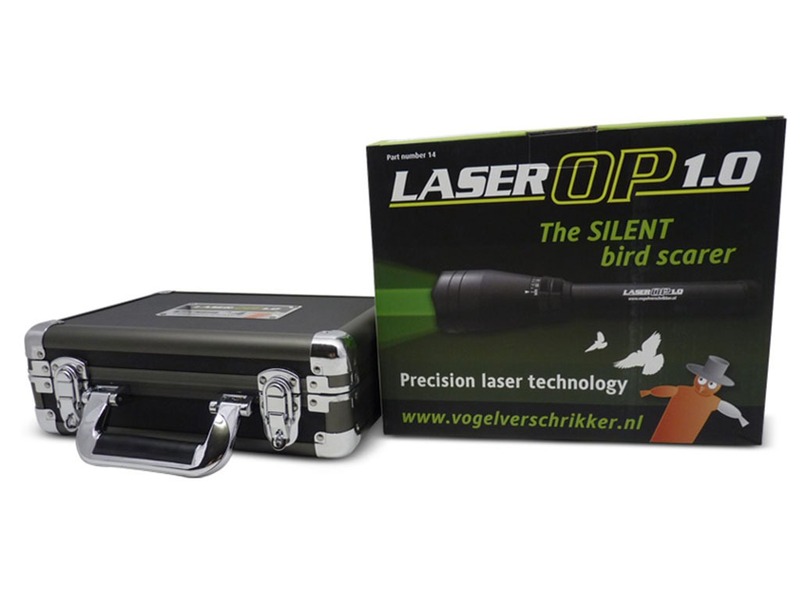 Laser bird scarer range of ​​more than 2000 metres.